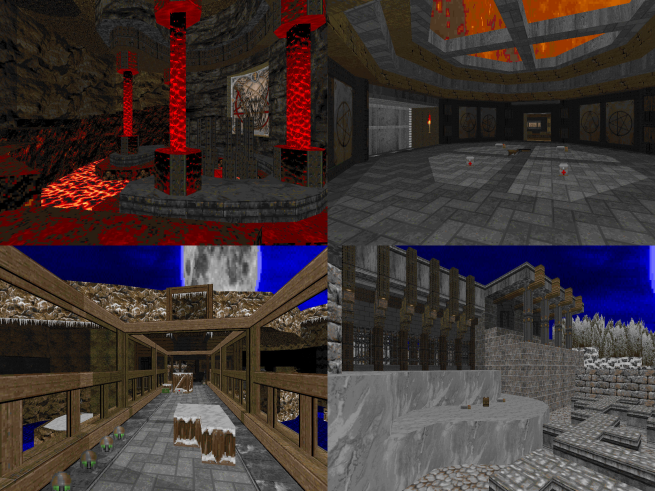 Disappointed by the lack of white in the Whitemare 2 maps from last week? The snowy third episode of Bloodspeed got you covered! Besides that there's the second episode with varying themes but most importantly overall good maps with an emphasis on fun and balanced gameplay. See you there!